The Initiative for Conservation in the Andean Amazon (ICAA) is a long-term regional program created by the United States Agency for International Development (USAID), which brings together and integrates the efforts of more than 30 partner organizations, both local and international, to strengthen conservation of the Amazon biome in Colombia, Ecuador, and Peru. 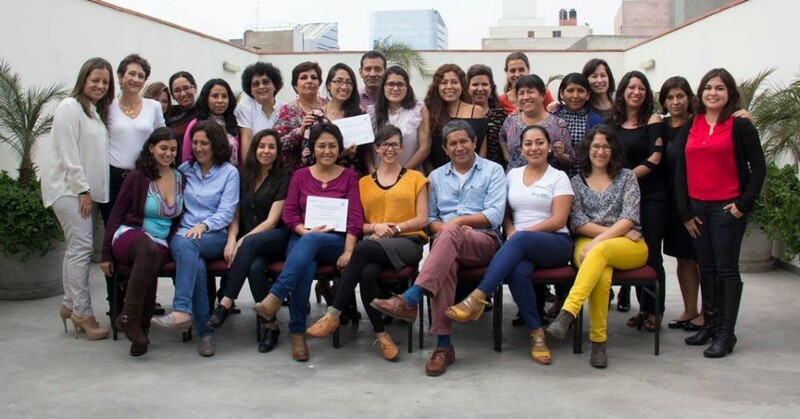 From January to November 2014, GGO has been working on developing capacities on gender equality and conservation of 21 regional organizations in the Amazon. As a result of this work, 19 new products have been created that respond to the needs of women and men in the context of conservation in the Andean Amazon region. These products provide concrete actions to mainstream gender into projects implemented by their respective organizations and to strength the gender institutionalization process within the organizations. Evaluation System and Measuring Impacts of Conservation and Development Projects for Men and Women. Association for Research and Integral Development /Asociación para la investigación y Desarrollo Integral (AIDER). Through this program, GGO has contributed to creating a critical mass of people who have developed their capacity to mainstream gender into project cycle activities, to gather gender-sensitive information, and to use gender methodological analysis tools to improve understanding of the social complexities in areas of work and project implementation, and to increase their organization’s capacity to institutionalize and monitor gender internally. The program has also contributed to strengthening ICAA’s efforts to mainstream gender into their work and theirs partner organizations, as well as to respond to and include the needs of women and men in the context of the conservation of the Andean Amazon region.